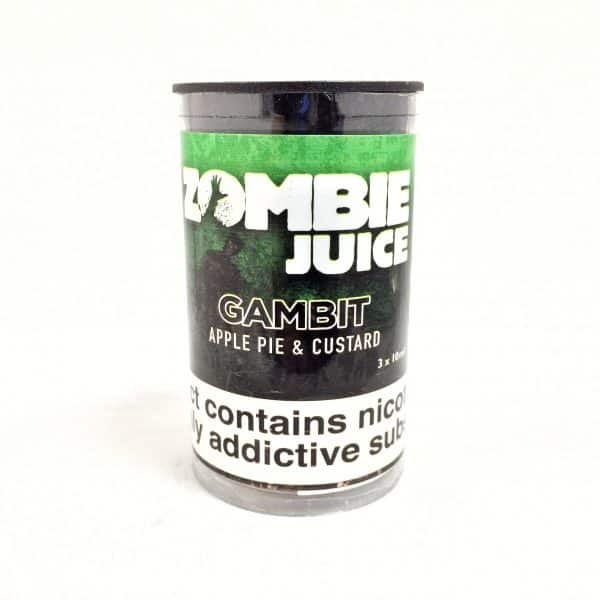 Introducing our Gambit Zombie cloud juice. 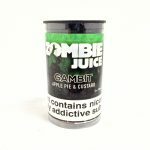 Our Apple pie with a creamy vanilla custard comes in 3x10ml TPD compliant tubs! Doesn’t this sound exactly what you used to have for pudding! This amazing flavour will bring back so many memories of your favourite tea time desert!  Our Fresh Mist Zombie Juice cloud chasing range, is designed especicially for our vaping customers who are after those big clouds.